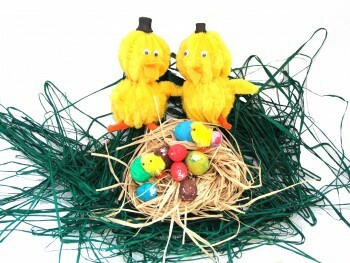 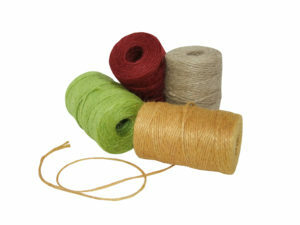 View basket “Raffia Light Brown (25g Bundle)” has been added to your basket. 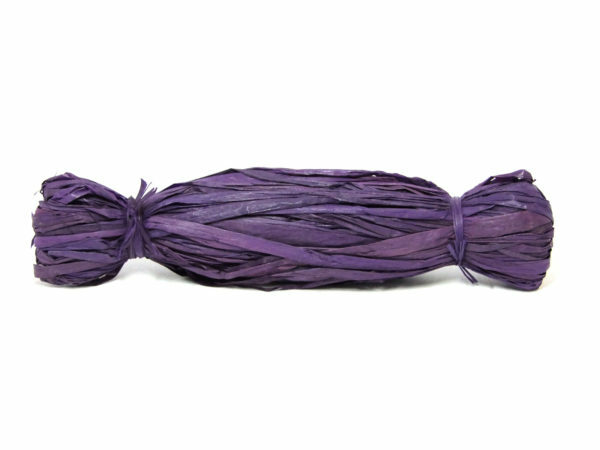 A 25g bundle of purple raffia. 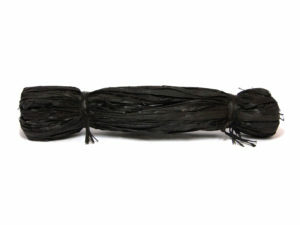 It’s string like nature with a natural look enables it to be a versatile crafting material, whilst still having strength to take tension and be tied together. 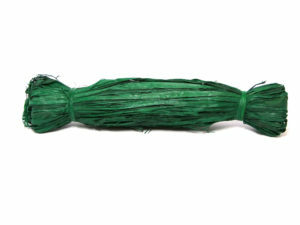 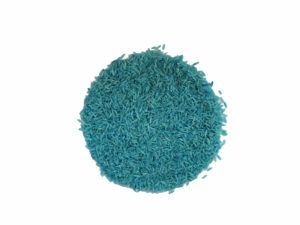 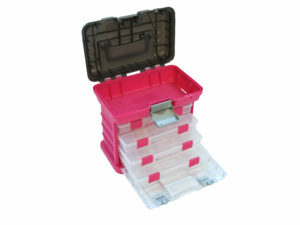 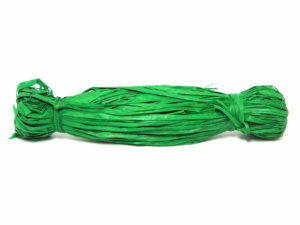 Can be used for flower arranging and other floral applications. 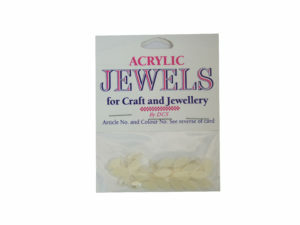 It is also an excellent collage material and great for lining gift boxes, to protect delicate items.